Earth Day is now behind us for another year, but that does not mean that you should not think about the world we live in year round and what better way to connect to our beautiful planet than to explore nature. Ecotourism has been more popular as of late and the following destinations will show you why it’s hip to care about the planet. 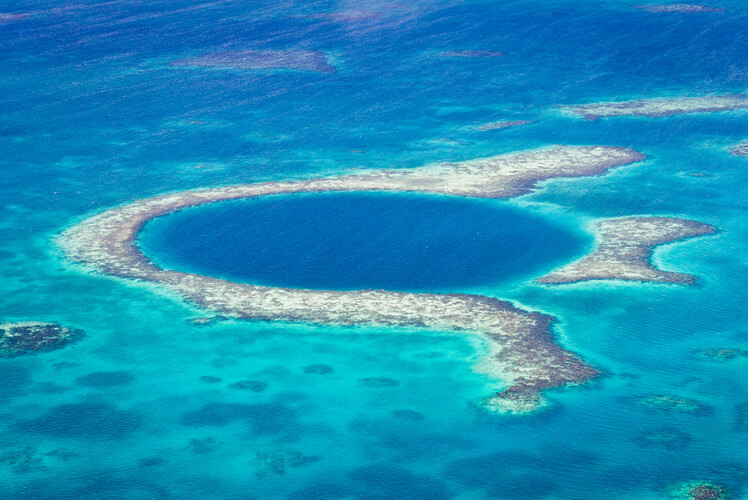 The largest barrier reef in the Northern Hemisphere and is home to many species of marine life, some endangered or protected like sea turtles. There is plenty to see and do and many parks and areas to explore. 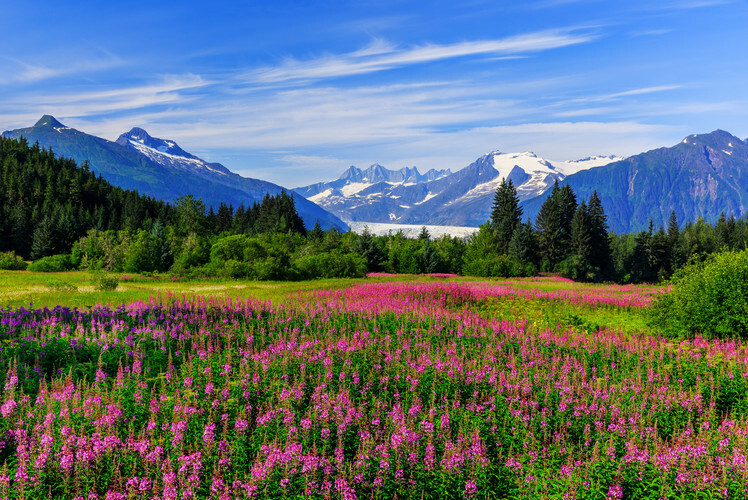 A popular destination for all things outdoors, Alaska offers a great variety of activities like: hunting, fishing, and mountaineering. Alaska is also a popular destination for cruises and this also offers a great way to travel up the Alaskan coast. Conservation of the rainforest in the Amazon has become popular in Manu Park. The conservation authority has constructed a Canopy walk. The canopy walk allows people to see the ecosystem up close and personal. 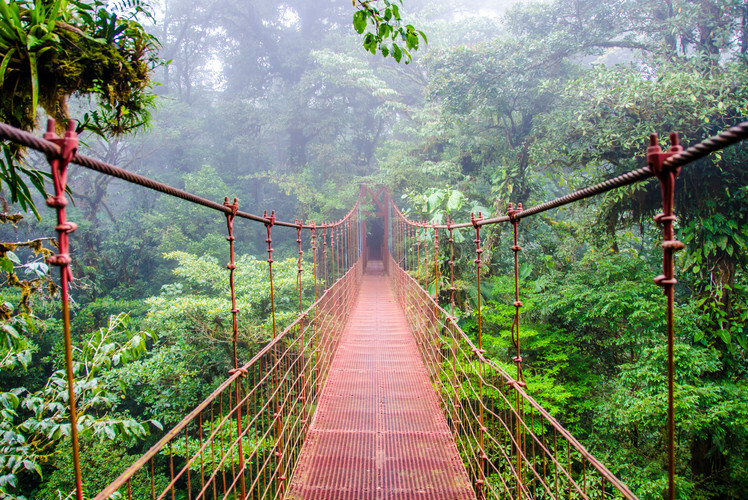 It is the first cloud forest canopy walk in the world and will be sure to take your breath away. 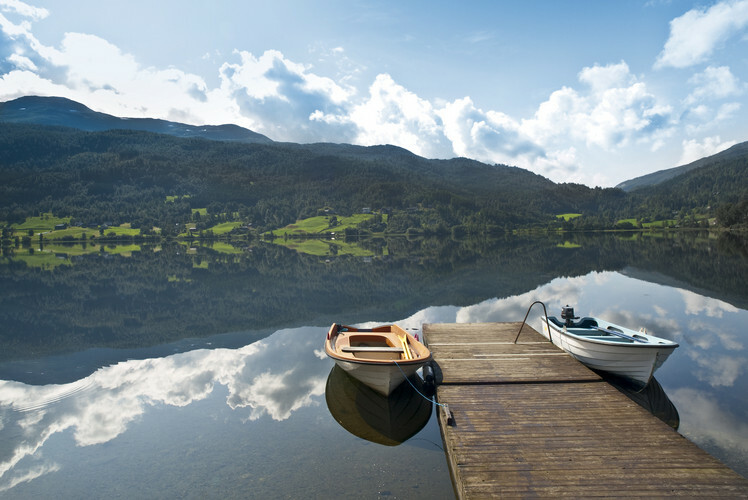 Tour the fjords in high-season and you will get to see mountains, waterfalls and the crystal clear water. Head out for a hike, river rafting or caving if you are looking for adventure or take a walk around a small fishing village if you are interested in meeting the locals. 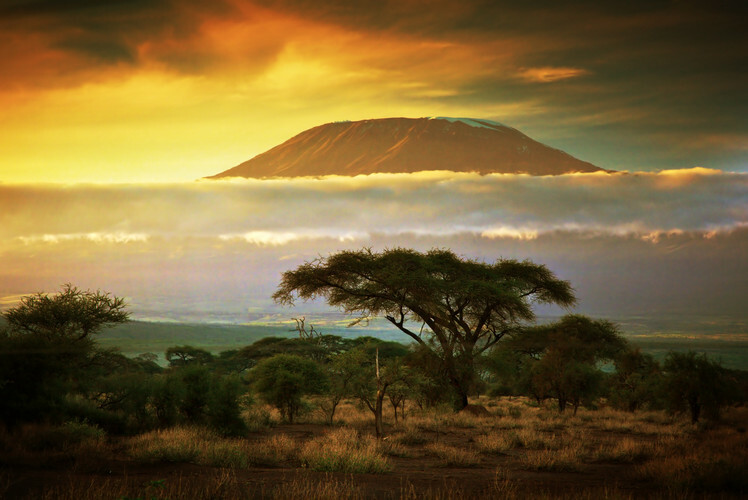 Located along the Ewaso Ng’íro River, the range has the backdrop of two mountains. You can observe all of the big game you would expect in Kenya’s plains, such as: zebra, lion, leopard, cheetah, elephants, buffalo and hippos. 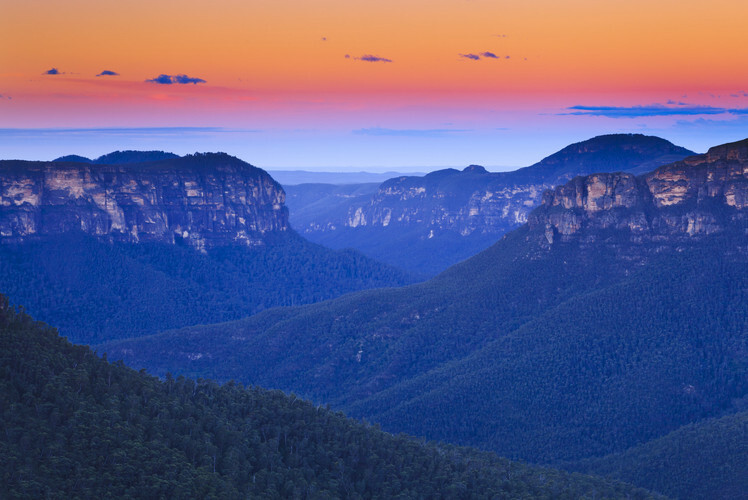 Experience an Australian guided bushwalk or take a four-wheel drive tour. Take in the canyons, rainforest and waterfalls. Get to interact with Australia’s indigenous cultures, but beware of the dangerous indigenous creatures. 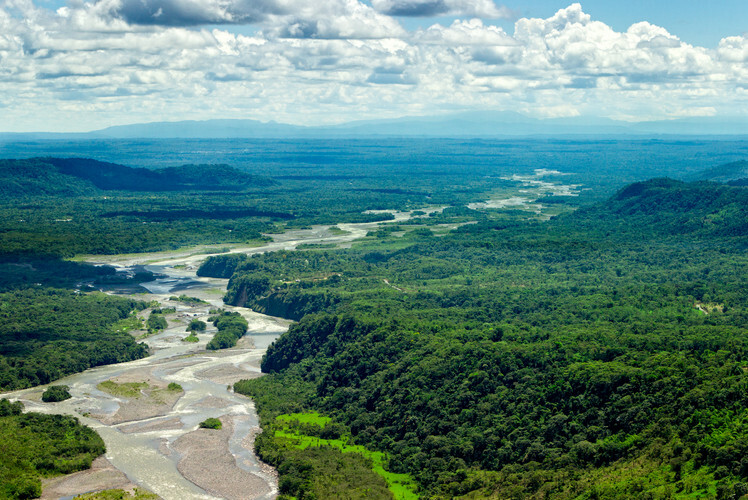 One of the most bio-diverse places in the world Ecotourists flock to Costa Rica. Boasting 8 biological reserves there is no shortage of activities for adventurous spirits, like: hiking cloud forests, guided bird-watching tours and horse-back riding. 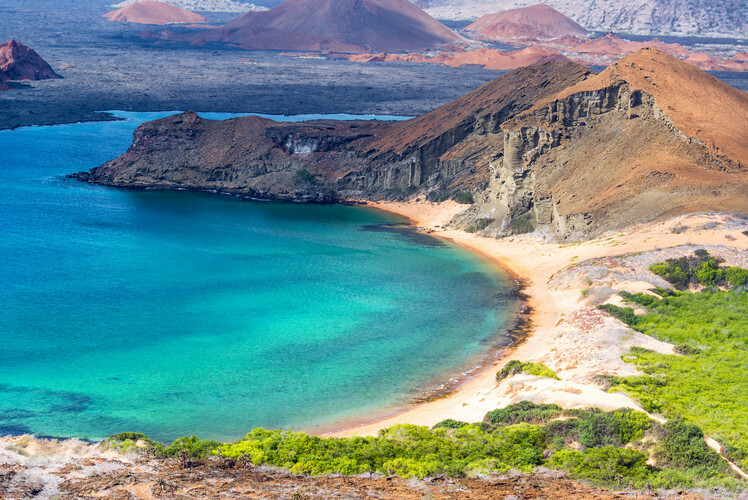 Made famous by Charles Darwin, the Galapagos is the architype of ecotourism. The remote chain of islands is home to a variety of mammals, reptiles and birds that are able to survive the harshest of conditions. Take a tour of the island by vehicle or tour the islands by boat. 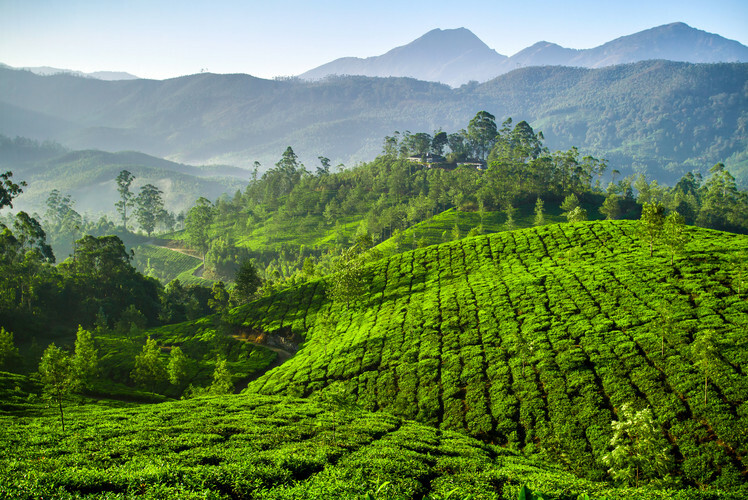 As the greenest destination in India, Kerala is covered with coconut palms and the hills of Kerala are blanketed with tea plantations. Go for the scenery and stay for the wildlife sanctuaries and jungles. This mountain range invariably offers great hiking and mountain-climbing, but it has so much more to offer with the forests, flora and fauna. 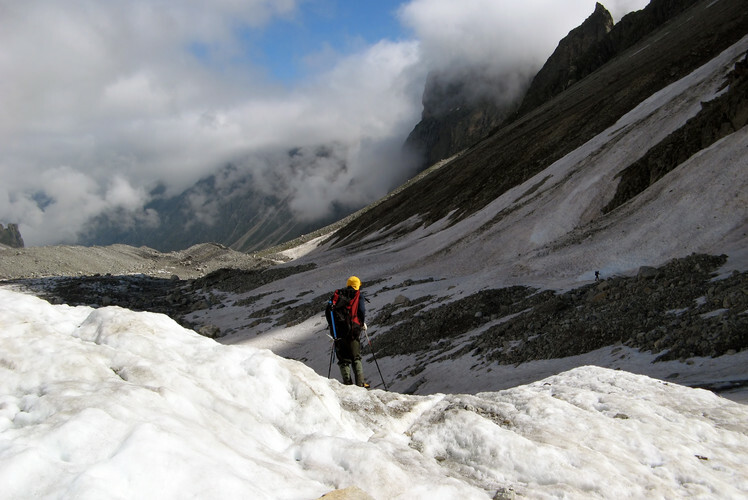 Consider camping skiing and trekking also.